Anti-Colouring Book: There is lots going on in this fun colouring book but something is missing! 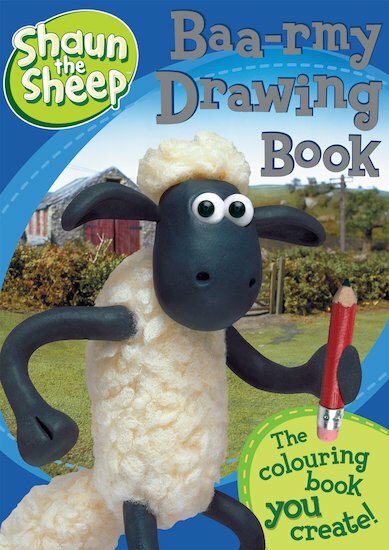 It’s up to you to create the pictures of Shaun and his friends. Shaun and his friends are flying their kites. Draw the other kites and colour your picture in.